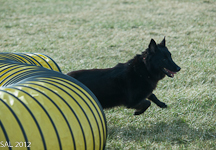 My name is Sharon Lafuse and this web site is dedicated to four of my passions - my Belgian Sheepdogs, my love of creating videos, my love of taking photos and my love of training my dogs in agility. I retired from NASA/Johnson Space Center in Texas on Aug 1, 2008 after 36 + years. 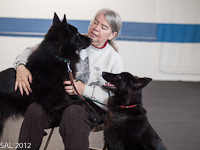 The dogs and I then moved to Eldorado, Ohio.